NTS is a full-service, diversified real estate company with apartment communities, commercial properties and residential communities located in 8 cities across the Midwest and Southeast United States. NTS has been providing high quality developments and real estate services for over 50 years and currently manages over 10.9 million square feet of real estate including over 5,000 luxury apartment homes and over 3.9 million square feet of commercial property. NTS is committed to providing our residents, tenants and partners with continued excellence in all of our real estate products and services. It isn't always the properties in our portfolio that make NTS successful. Beyond the walls of each property you will find a team of experienced professionals with a strong sense of responsibility and supreme pride in managing the details of each community, delivering the best for our residents and clients, as well as protecting the investment and increasing its value. Our creative team of property managers, financiers, attorneys, engineers, accountants, construction managers, maintenance and other staff have combined experience in all facets of property management, acquisition, and development. And, NTS has gained its reputation for success because everyone in our company knows the importance of their roll and how it impacts our success. 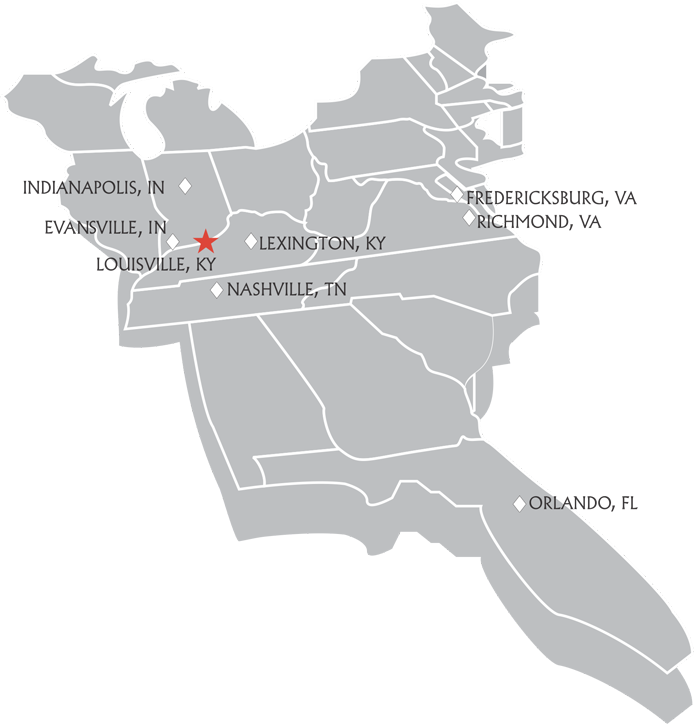 The NTS Corporate Office is located in Louisville, Kentucky.